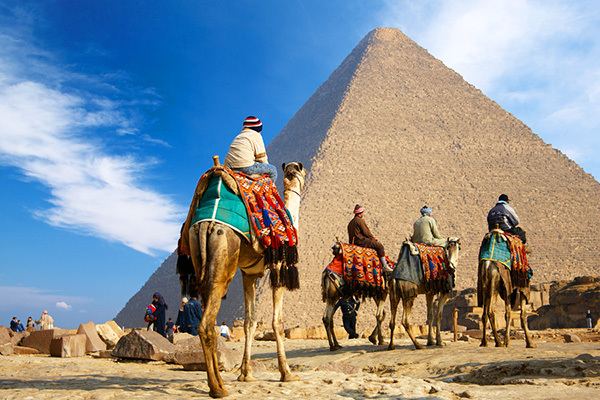 This program takes us to desfrutar of the wonders of the Egyptian old civilization with private transport. with the visit to the pyramids of Guiza the unique wonder of the old world that is still on, the mysterious Sphinx and the pyramid staggered of Sakkara. Porbaremos the same experience that had Howard Carter when descubrio the unique intact tomb en todo Egypt when we see Tesoro of king Tutankhamun during the visit to the Egyptian museum. In the Luxor we are going to see the sites but impressive like the Valley of the Kings, the temple of Queen Hatshipsut, temple of Luxor and temple of Karnak in cruise we will visit the temples of Edfu and Komombo arriving at Aswan we will visit the modern but impressive work, the high prey of Aswan. Breakfast, pick up from the hotel and visit the city to discover the main attractions with the world-wide pyramids of Keops, Kkefren, Micerinos and the Sphinx. Lunch at the local restaurant, then visit for Sakkara and Dahshour where are the red pyramid and the pyramid. back to the hotel dinner night in Cairo. Breakfast, pick up from the hotel and transfer to the airport Departure in domestic flight with destination to Luxor arrival And transfer to the Nile Cruise. Accommodation, in the afternoon, pick up from the Nile Cruise to make the visit of the Karnak temple complex where more than 18,000 statues have been discovered that will give you an image of your greatness, later seen the Luxor temple where the Obelisco of 25 m of height and the statues of the RamsesII night aboard. Breakfast, pick up from the Nile Cruise and In the morning we will cross the Nile towards the western shore to visit the valley of the kings where the pharaohs and their wives and their princes are buried in tombs excavated in the rock of the mountains (excluding the tomb of king TutAnk Amon), later We will visit the Temple of Queen Hatshepsut and the Colossi of Memnon, return to the ship and navigate towards ESNA Pass of the lock and continue towards Edfu. Night aboard. Breakfast, pick up from the Nile Cruise and visit the temple dedicated to the gods Sobek with the head of the crocodile and the god Haroeris. tambien we will see a nilometer used by the ancient Egyptians to measure the level of the waters of the Nile river finally visit the museum of mummified crocodiles. 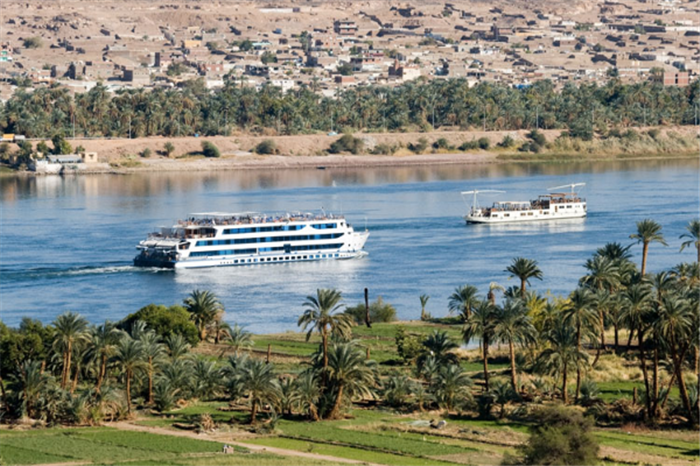 Sailing to Aswan while sailing, we will enjoy the beautiful views of the banks of the Nile river, arrival in Aswan, lunch on board in the afternoon, visit the Aswan high dam, the unfinished obelisk and the temple of Philae, sailboat ride (felucca) back to the boat, dinner on board. 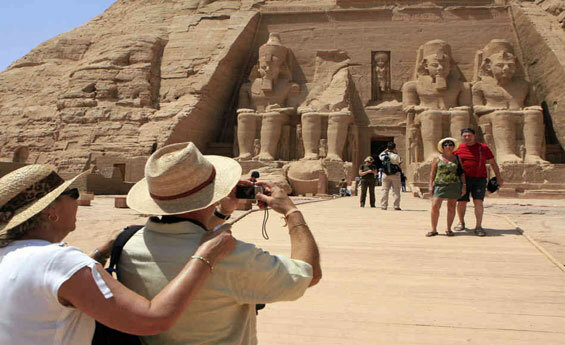 Breakfast, free time (possibility to make an optional excursion to the temples of Abu Simbel de RamsesII and his belove Nefertari) with the scheduled departure time in domestic flight with destination Cairo, arrival and transfer to the hotel. free afternoon, lodging, dinner, night in Cairo.